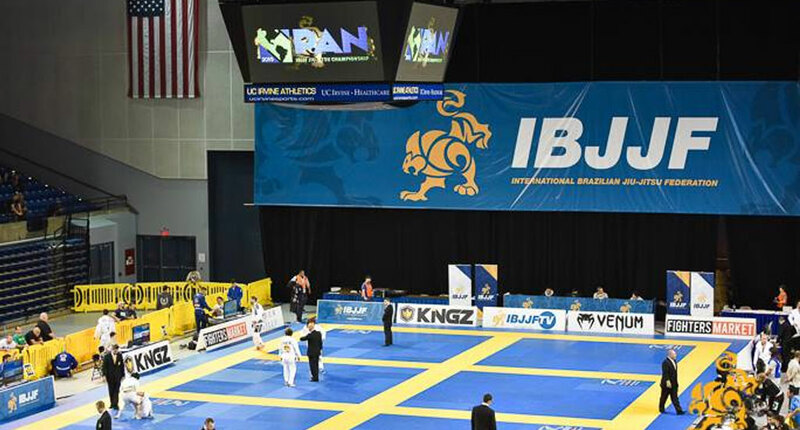 The world’s 2nd most important Brazilian Jiu Jitsu tournament is here! As per usual, jiu jitsu’s most prominent grapplers have migrated to California for the weekend to participate in the 2015 edition of the Pan American Jiu Jitsu Championship. This year, the event will be missing some of it’s biggest stars, Guilherme and Rafael Mendes, Cobrinha, Lucas Lepri, Michael Langhi, Rodolfo Vieira, Marcus Almeida, Romulo Barral or Andre Galvao will stay out, but this is not as bad for the sport as you may have thought. With some of the juggernauts out of the way, this may give some breathing room for today’s rising stars to shine, opening fantastic possible match-ups. Most weight divisions at the BJJ Pan American Championship 2015 are teeming with talent, especially the feather, light and middle weight divisions who had a great stream of talent coming through in the last couple of years. Below is a general grasp of how the divisions might turn out. The smallest division in the adult black belt category, the roosterweights don’t leave too much to the imagination. Expect a final between the two most accomplished “Galo’s” of this generation. Not many people can pose a threat to the Miyao brothers at this weight, but two men will certainly give them a worthy challenge. Those two men are Rafael “Barata” Freitas (Gracie Barra) and Joao Pedro Oliveira (Checkmat). Leo Saggioro, the veteran “Cascao” has been in the game for long and always poses a threat to the top spots of any division. A calculated grappler, Saggioro is one of the favorites. Vitor Paschoal, a former member of the Carlson Gracie team, Paschoal has been training with Caio Terra lately and has stacked up some nice victories in the US scene. Fabio Caloi, one of the new golden boys of the Alliance team, Fabio has the talent to reach the pinnacle of the division. His lack of experience in the top tournaments at black belt may be a factor, otherwise, expect great things from the Fabio Gurgel protegee. Osvaldo Moizinho, a familiar face to anyone who pays attention to the featherweight division, “Queixinho” is one of the heavier favorites for gold. He had a recent camp change, it remains unseen if the change has benefited his game. Victor Genovesi, the 2012 world champion (brown belt) has been away from the mats for a while. Though he may not have the black belt mileage of some of the other competitors, “Vitinho” is sheer talent, and is a top candidate for gold. The dark horse of the division. If you have a chance to watch him at the tournament, you should. His style differs greatly from the usual “berimboloesque” featherweight, Genovesi is a finisher who tends to stick to the basics with some incredible transitions on top and bottom. Gianni Grippo, Always a challenger, Grippo had a great tournament last year (his best performance of 2014). Is he ready to repeat last year? We will see this weekend. The 2nd biggest division of the Pan American tournament, the lightweights are missing the two biggest names in the division (Lepri & Langhi), but rest assured that the 76 kilo division will be in good hands with some big names such as Andris Brunovskis and Mario Reis moving up a weight class. Andris Brunovskis, another big test for the promising American, expect Andris to be one of the most entertaining grapplers in the division. Juan Caio Kamezawa, the disciple of Master Casquinha has been hinting a rise in the division for the last couple of years. Always entertaining, Kamezawa has learned from past tactical errors and promises to aim for the top spot. JT Torres, 2015 looks to be JT Torres’ year. After his win at the European Open, JT looks to be the #1 favorite for gold at the Pan Ams. A strong ace for Atos in this year’s tournament. Mario Reis, second only to JT Torres in favoritism, Reis has stepped up one weight class. He may be one of the smallest men in the division, but don’t be fooled, Reis is the most experienced and accomplished male athlete in this division. Gabriel Rollo, Checkmat’s “Palito” has been in great form as of late. A former medium heavyweight, Rollo is certainly one of the favorites for the final sport and we may very well see Gabriel Rollo entering his second major final this year. Michael Liera Jr, one of the great American promises in jiu jitsu, Michael Liera Jr will have room to shine with the aforementioned Langhi and Lepri team out of sight. On the largest division of the tournament there are two clear favorites, Leandro Lo and Otavio Sousa. Is there anyone in this division who can match these men’s games? There is over a handful of people who will certainly give them a serious test. 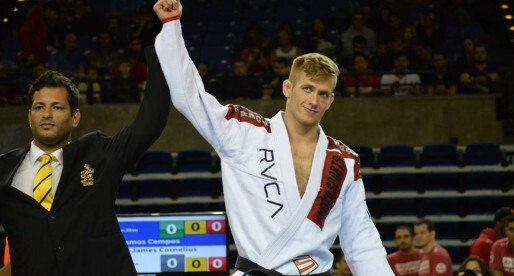 Francisco Iturralde, “Sinistro” felt the podium of a major IBJJF competition in January at the European Open, this will be a step up in competition for the vegan jiu jitsu athlete. Expect the Alliance stand out to put on a show as always. Felipe Cesar, pointed as one of the rising stars of the sport earlier this year, Felipe has the talent to make a dent in the middleweight division. It will be interesting to see what the rookie does in his first major tournament as a black belt. Vitor Estima, always game, the Gracie Barra black belt will aim for gold. To get there, he will run into Leandro Lo in the semi finals, an always even match-up, though the past 4 encounters have all gone Lo’s way. Vinicius Marinho, GFT’s Marinho is a true veteran of the game. Now making a run as a middleweight after years competing at 76kg, it will be interesting to see how “Esquisito” matches against some of the heavier competition. One thing is certain, expect Vinicius to entertain the crowd with his guard style. Vitor Silverio, another strong GFT representative, Silverio has been competing plenty. His competition rhythm may prove to be too much for some in the division, but will it hold up against the current medal holders? We will see. Marcos Tinoco, recently promoted to black belt, Tinoco was on good form at the Euro in Lisbon – Portugal. Vitor Henrique Oliveira, strong and precise, Vitor is set to medal this year. A powerhouse in this division, Vitor poses a lot of interesting questions to Leandro Lo’s game if he makes it to the final. 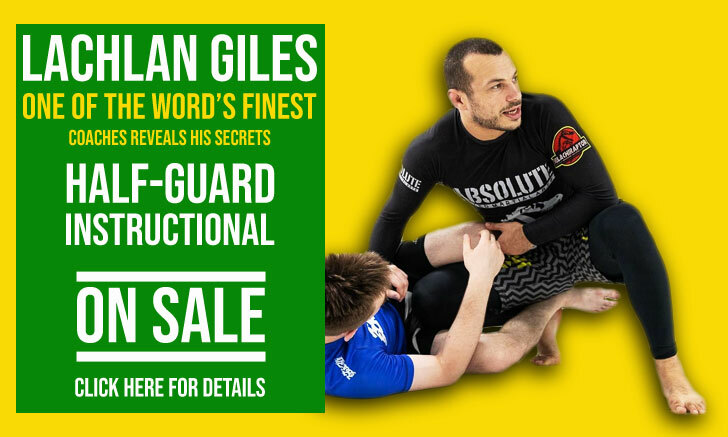 The medium heavyweight division is missing some of its bigger stars, this should be great news to the huge fan favourite Keenan Cornelius to have a field day of worm guard wizardry, but for this to happen he will have to surpass names such as Renato Cardoso, Thiago Sa or Murilo Santana. One of the shallowest divisions this year, expect some lesser known faces to medal at one of the world’s most important competitions, and expect Lucas Leite to be the heavy favorite. Looking solely at the numbers you could say this is a shallow division, but make no mistake, this is a short but steep hill to climb. We have a Eduardo Telles, Yuri Simoes, Bernardo Faria, Erberth Santos, Leonardo Nogueira and Joao Assis, that is 4 world champions, one ADCC champion and the hottest grappling prospect of 2015’s new black belts, all in one division. One could say that Erberth (usually a heavyweight) could’ve had more chances to win gold if he stuck to his division, but he is still a dark horse at under 100kg.